While it might look the same as this year’s earlier guide, there are small but significant changes. Look for new “Best Choice” shrimp and prawn options, more “Good Alternative” U.S. snapper options, and the addition of sardines, canned crab and more. 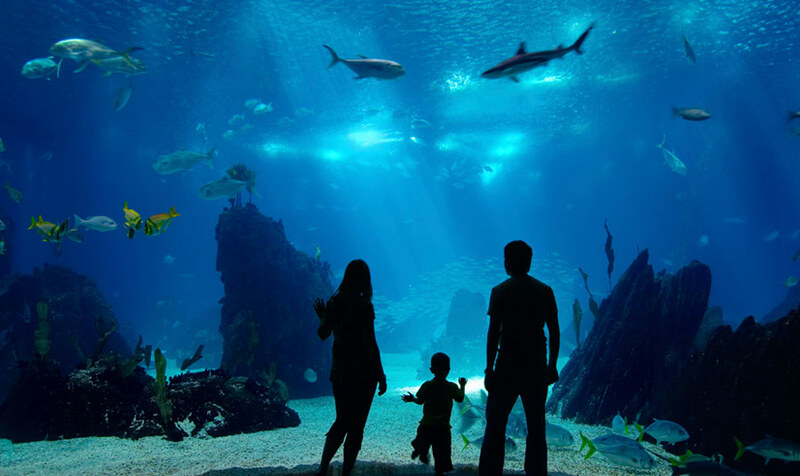 Looking for hotels near the Monterey Bay Aquarium? The oceanfront Spindrift Inn is located just two blocks away and offer a Monterey Bay Aquarium hotel package. Enjoy stunning Monterey Bay ocean views, complimentary continental breakfast delivered to your room, hosted afternoon wine reception and two-day admission tickets though the members express entrance of the Aquarium.